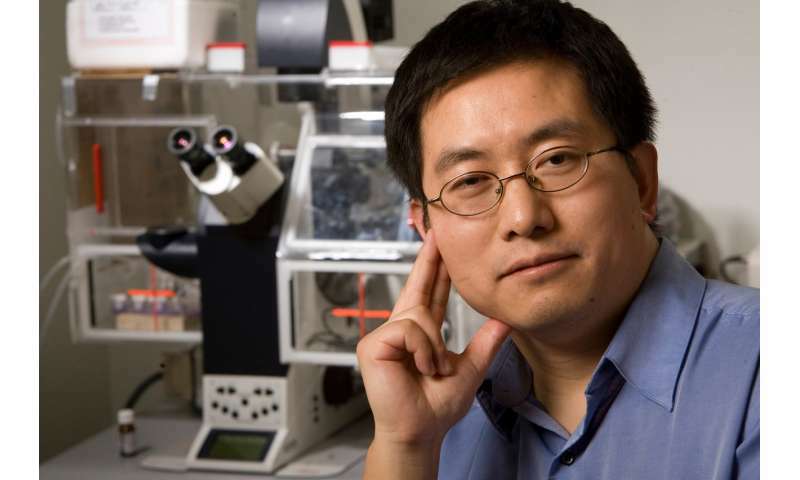 "Clinicians have not historically distinguished between these two scenarios," said Lingchong You, the Paul Ruffin Scarborough Associate Professor of Engineering at Duke. "But as beta-lactam-tolerant pathogens become more common, I believe this distinction could become extremely important." 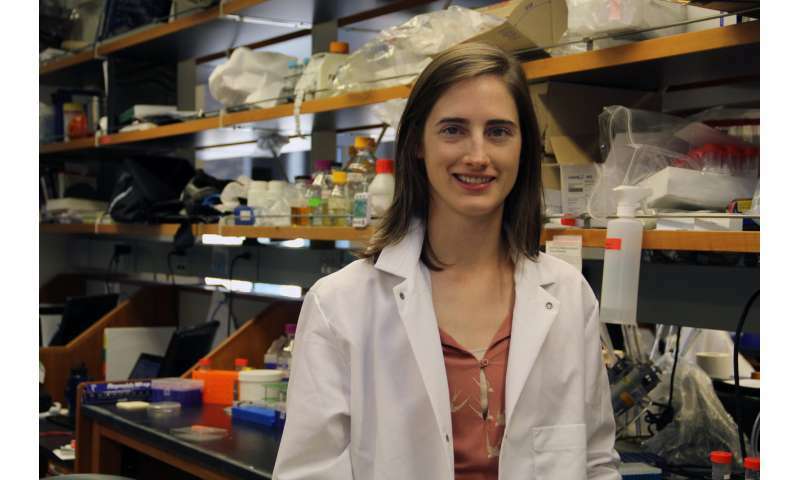 In the paper, You and Hannah Meredith, now a postdoctoral researcher at the London School of Hygiene and Tropical Medicine, track the populations of several beta-lactam-tolerant strains of bacteria over time when exposed to beta-lactam antibiotics. They then use the responses to quantify the bacteria population's levels of resistance and/or resilience, creating a method to put values to resistance or resilience for the first time. In practice, the study offers a framework for researchers to begin designing tests that can swiftly measure an infection for these two separate responses. In You's opinion, it's a procedure that will have to become more common in the future. With a measure of a strain's resilience in hand, doctors could prescribe a regimen of antibiotics perfectly timed to hit an infection repeatedly during the colony's weakest points. This approach could allow doctors to continue using first-line antibiotics on pathogens that otherwise would be characterized as resistant and treated with more powerful antibiotics, a practice that will degrade the medicine's usefulness over time. "We're still in a stage where doctors don't do a detailed diagnosis of what specific infection a patient is suffering from, they just prescribe these antibiotics because they'll probably work after two weeks. And if they don't, they'll just try a different one," said You. "But I think as these beta-lactam-resistant strains continue to spread around the world and become more common, our diagnoses will have to catch up so we can provide more tailored dosing protocols."